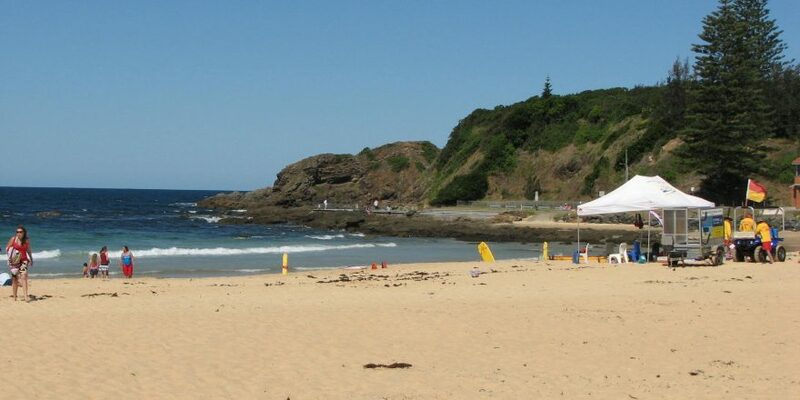 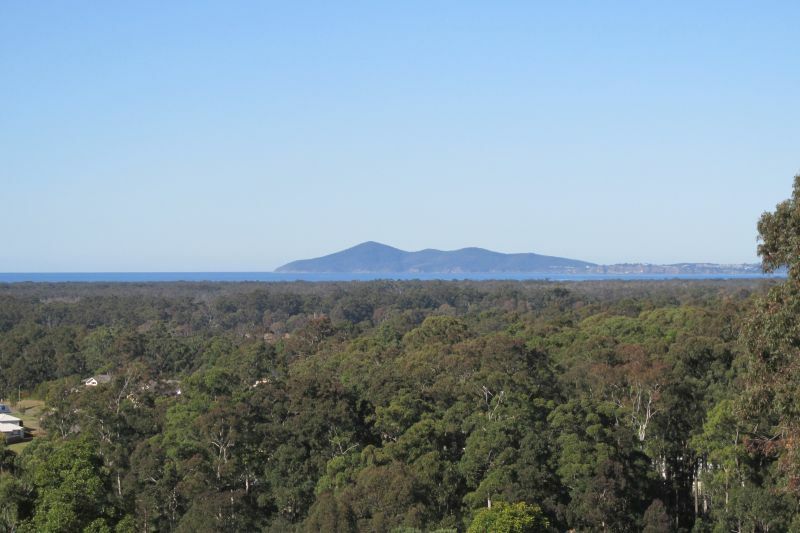 Spectacular 2.146ha or 5.3 acres of elevated land enjoying spectacular ocean and headland views overlooking timbered reserve and golf course within the village of Tallwoods. 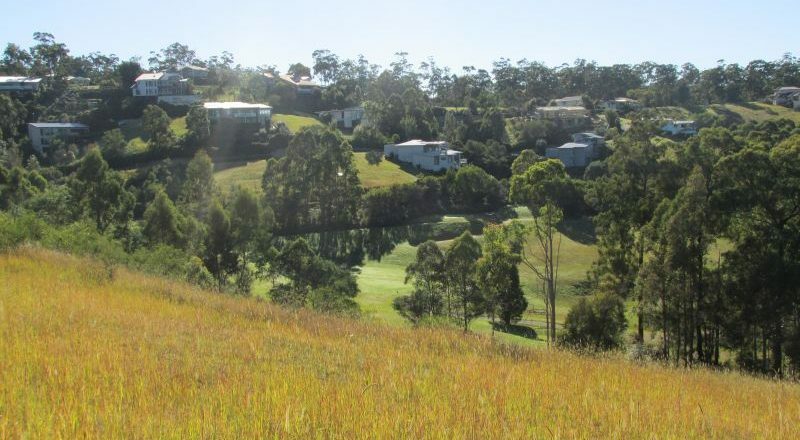 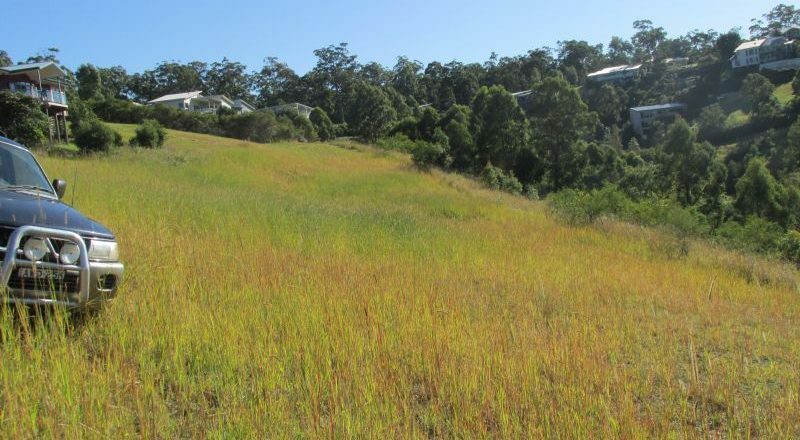 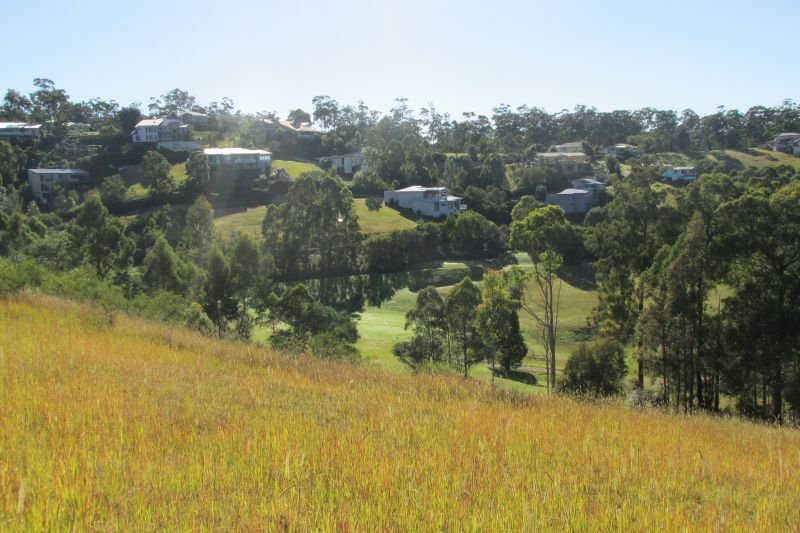 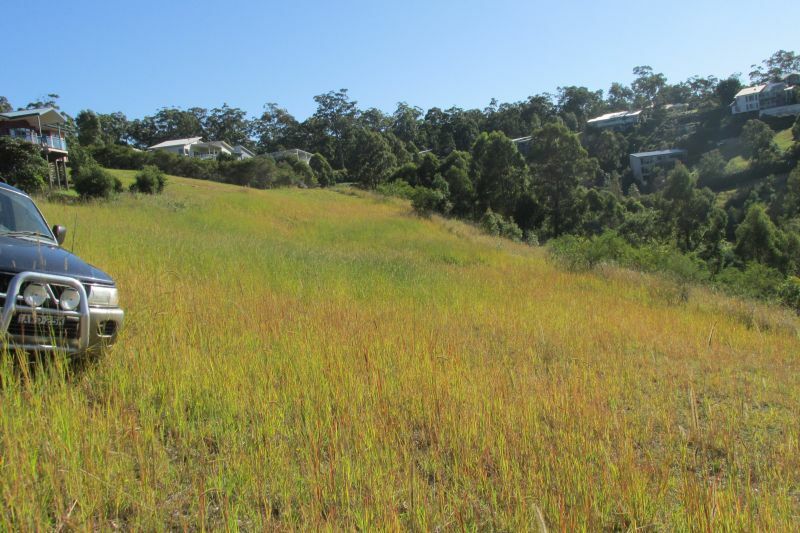 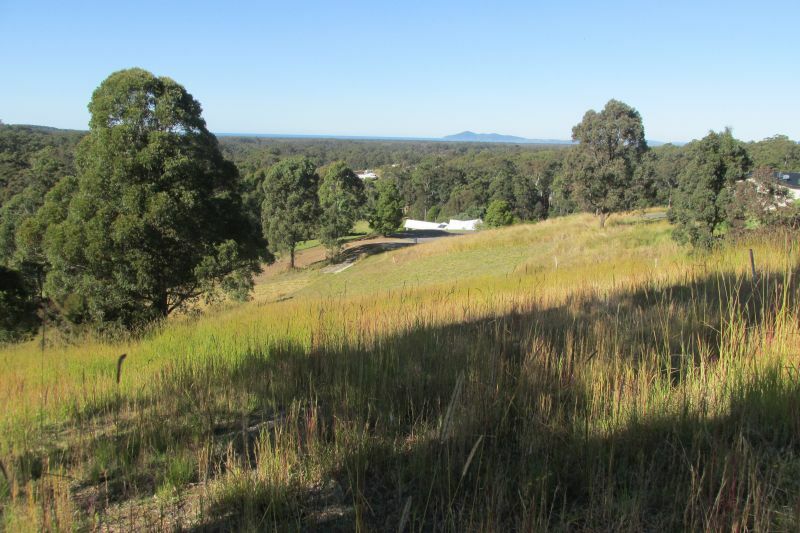 The land has good level building sites, moderate decline to golf course frontage (steep in part) and has GTCC Development Consent for 4 large lots varying from 4048m² to 6899m² with sewer, water & electricity available. 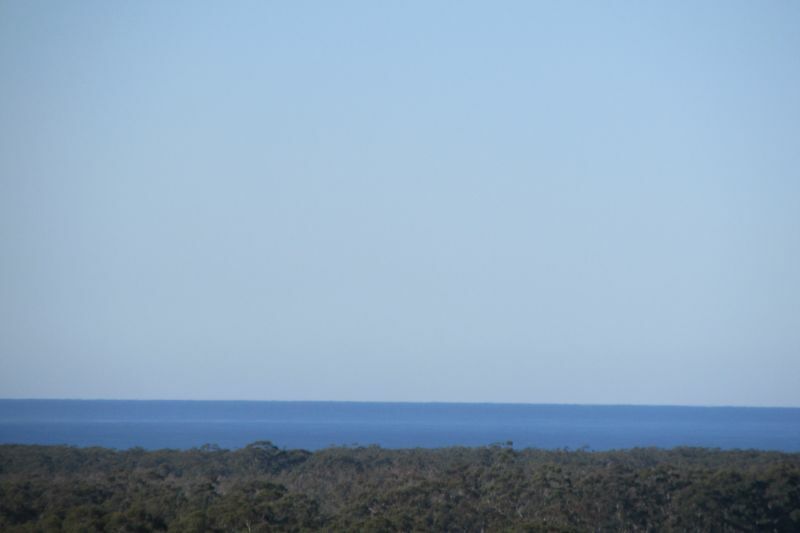 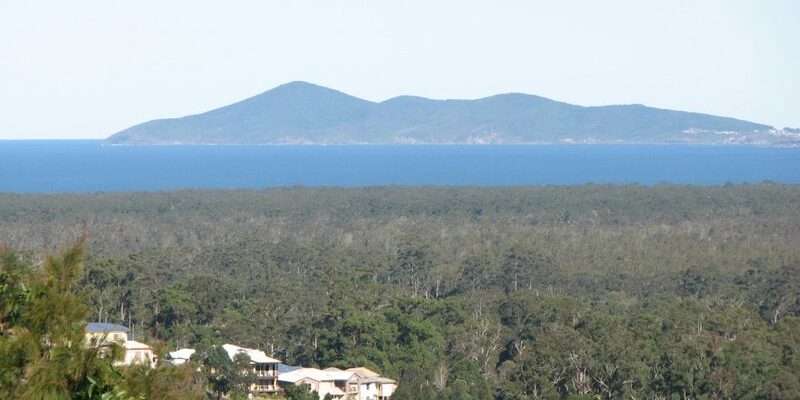 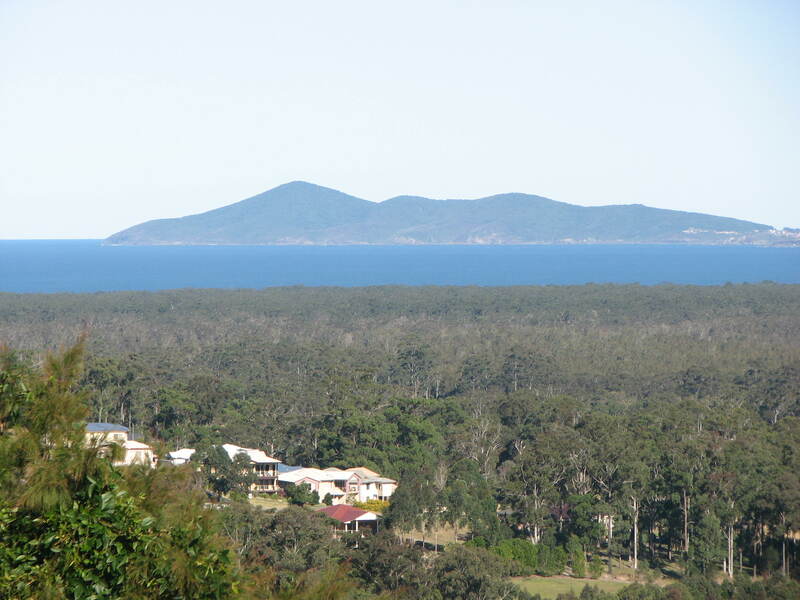 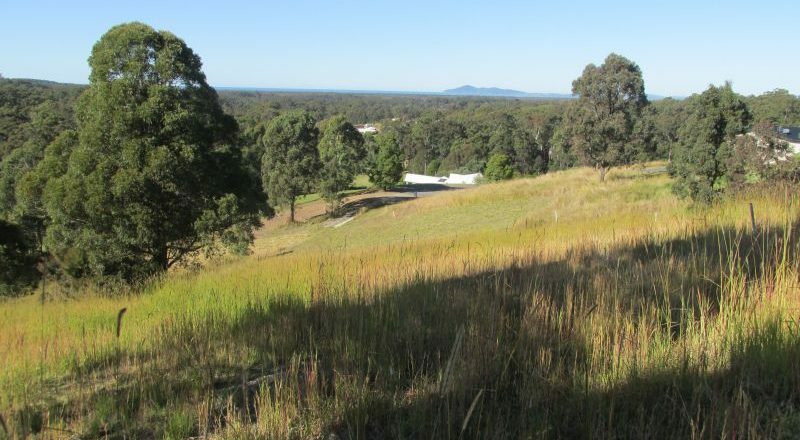 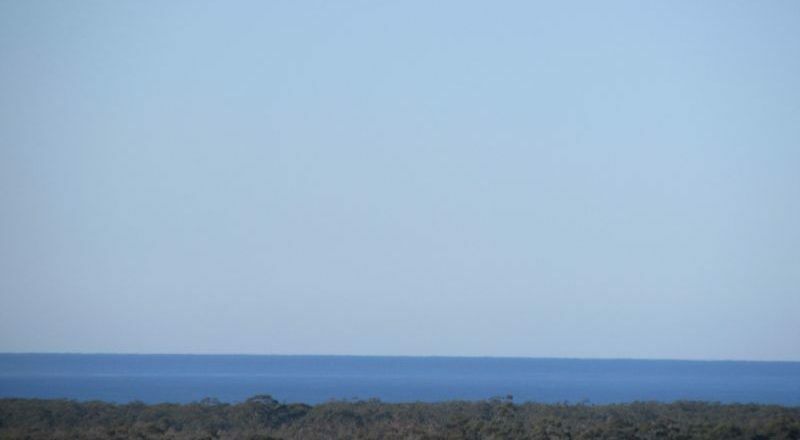 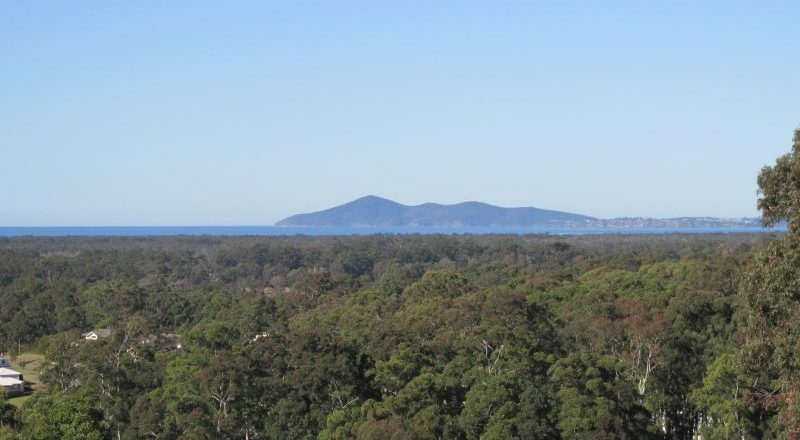 Agent’s comments: Rare opportunity to obtain acres with great ocean views at Tallwoods Village (Hallidays Point) only 5 minutes from Black Head beach and 15mins from Tuncurry/Forster and Wallis Lake. 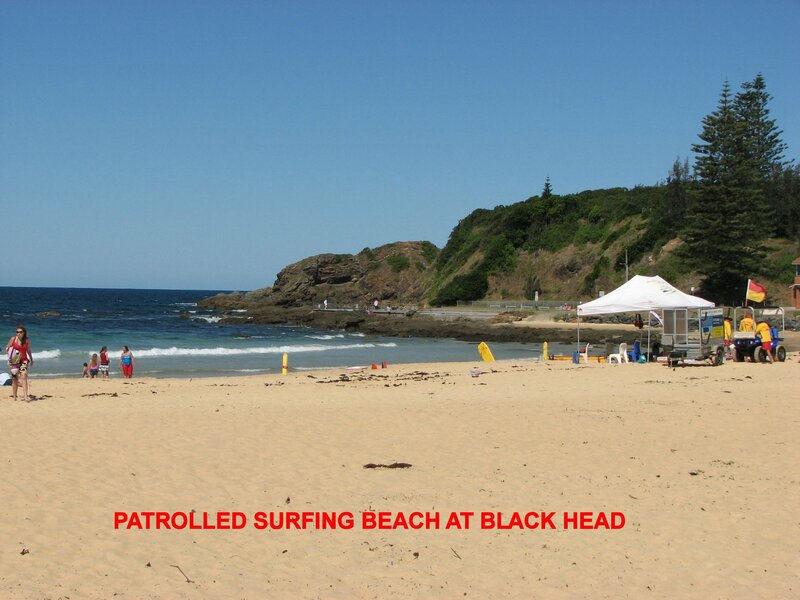 Contact Bob 0408 653 989.